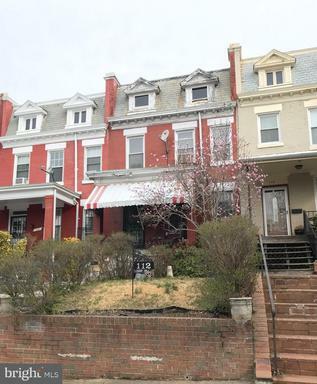 Front porch Eckington Row House in need of renovation convenient to Rhode Island Metro Sta and metrobus transp. Selling stricly "AS IS". 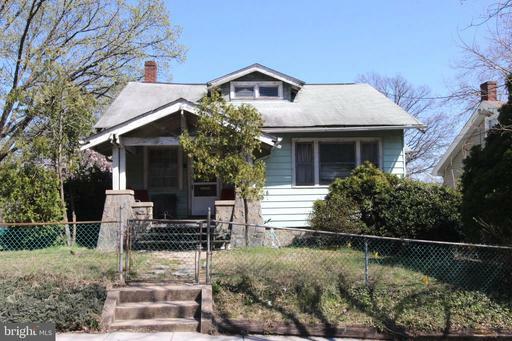 Opportunity knocks with this corner Bungalow ripe for renovation and owner-occupied. Bedrooms on main upper level with a bath on each; full unfin. bsmt. Located in Woodridge just 10 min from Lowes, Costco other retail and eateries. Concrete driveway offers off-st Parking. 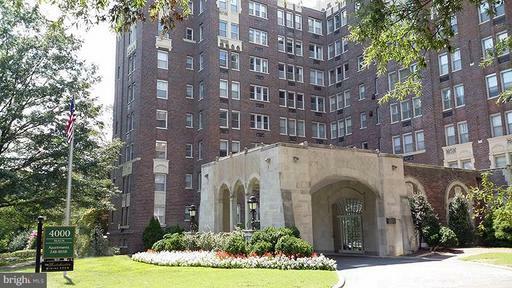 Attractive neighborhood with a preponderance of renovated homes. Selling stictly "AS IS". Cash buyers preferred. Great buy at the Westchester! 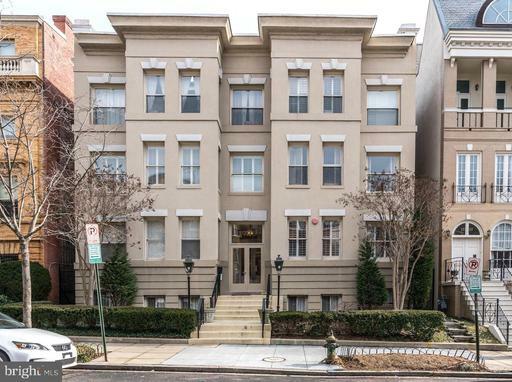 Move-in-ready 2nd floor studio apartment offering 596 sf, courtyard view, lots of natural light storage space, new HVAC unit, hardwood parquet floors and 9 ft ceilings. Coop fee includes utilities and taxes. Building includes convenience store, beauty barbershop, library, fitness room laundry room on lobby level. 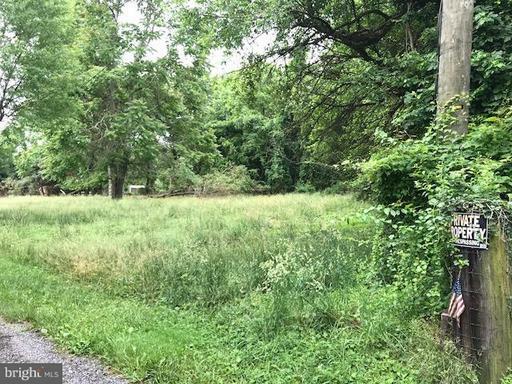 Vacant lot that has been perc approved and deemed buildable. Driveway shared with 1411 Ednor. Easements obtained to bring in utilities and approval granted by county.